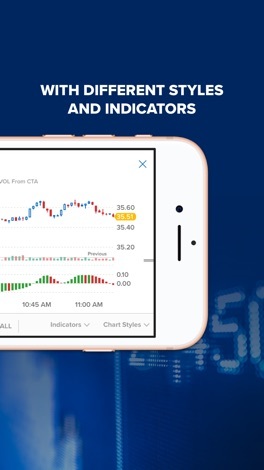 We look forward to your feedback about our latest update. 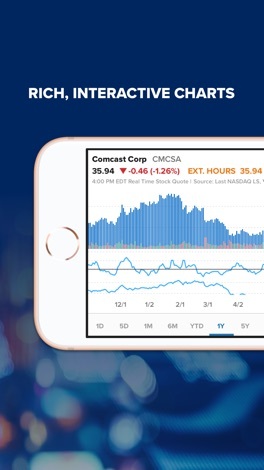 You can submit feedback to our Customer Care team at customercare@cnbc.com. 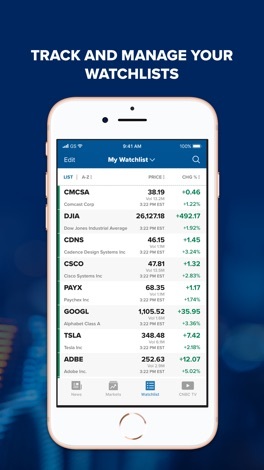 CNBC has a new app that brings the world of Wall Street to you with breaking news alerts, watchlists, global market data and CNBC TV. 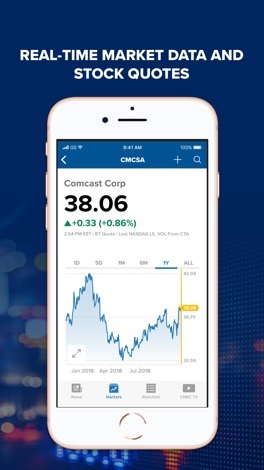 Access the power of CNBC to get the latest business, tech, finance news and more! 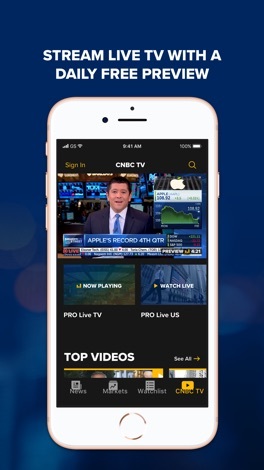 As always, CNBC lets you view pre-market and after-hours trading data, including charts with customizable time frames, indicators and styles. 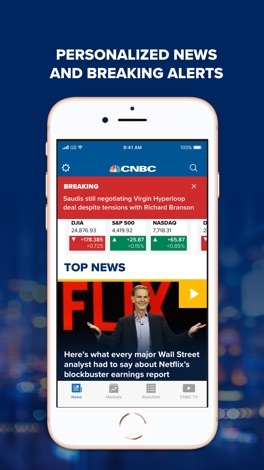 Download the CNBC app for up-to-the-minute news and insight today. AM 560 The Answer is the talk of Chicago. 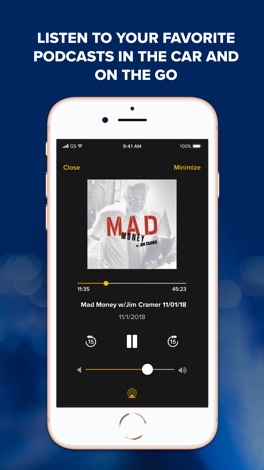 With the new AM 560 The Answer radio app you can feed your appetite for the best that AM 560 The Answer has to offer.